Special configuration of the connectors. It ensures efficient electrical connections protection from dirt, moisture, aggressive chemicals and prevents contact oxidation. Durable mounts. They are resistant to corrosion and vibration, and ensure reliable fixation of the components. High-precision sensing element. It can determine wheel rotation frequency even at a minimum speed. 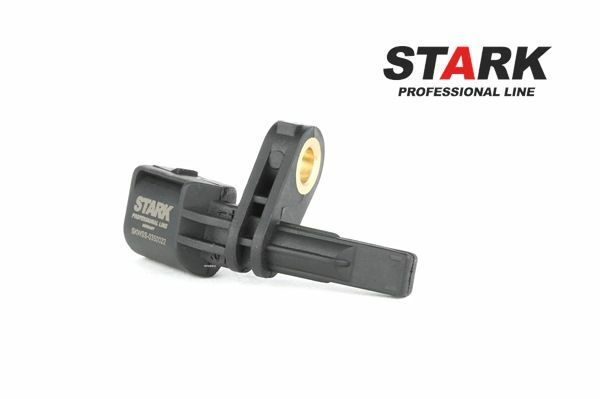 Some types of Stark Professional Line sensors not only measure rotation speed, but also detect direction. Impeccable performance. 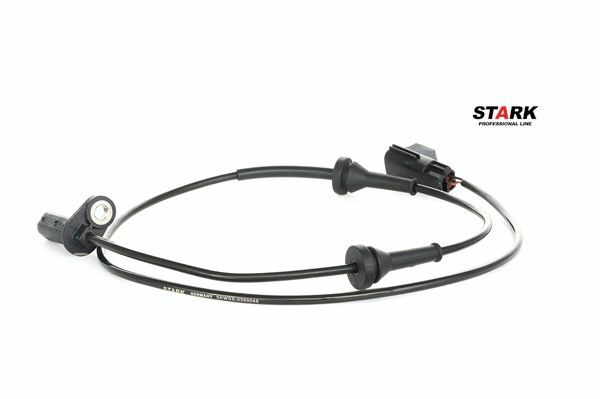 Thanks to the carefully chosen cross-section of the cables in magnetic coils and connectors, Stark Professional Line ABS sensors transmit signals to the electronic control unit with the parameters equal to those of the original components. This ensures compatibility with most electronic control modules. The installation configuration matches the configuration of the original parts. 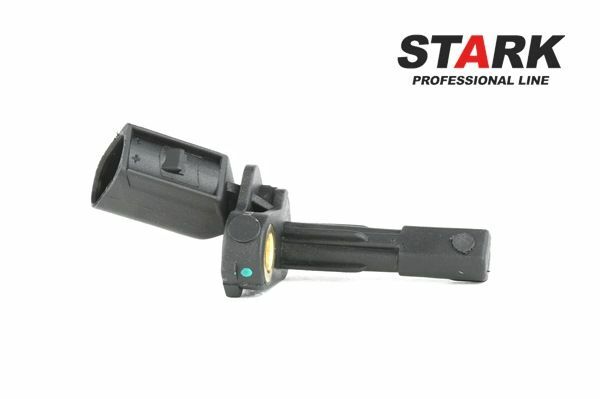 The size of Stark Professional Line sensors and cable length matches those of the original sensors; thereby the amount of time required for their installation is reduced.